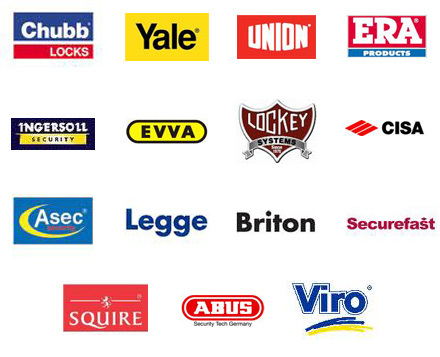 Whenever you need a locksmith, simply give us a call. Middle of the day, middle of the night. We are ready to help you. With over a decade of locksmithing in Northern Ireland, we have helped hundreds upon hundreds of people get back in again, whether it be because of a locked out car, broken keys, or mislaid house keys. We’re here for you.